Set of 4 Gold Pan Gravity Trap Miner Prospecting Panning Sluice Tool - Blue 14"
The Professional Gold Pan features riffled traps to catch your gold as the lighter material flows out of the pan, a wide textured bottom for efficient separation of your remaining black sands and deep blue color to highlight even fine gold in the bottom of your pan. 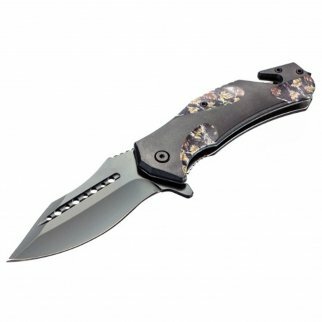 ASR Outdoor Drop Point Pocket Knife 4.75 Inch Window Punch Foliage Camo Design $ 14.99	• 25% off! 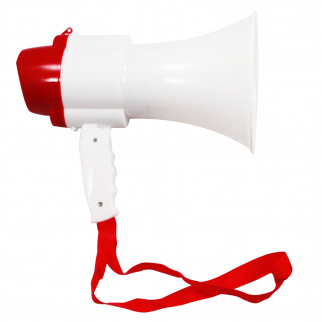 ASR Outdoor Voice Recorder Megaphone Audible Range 1140 Feet Siren Mode $ 24.99	• 38% off!